Gothic Hill Golf Course is proud to be one of the best golf courses you'll find in Lockport, NY and the surrounding area. Whether you want to spend your day practicing your swing on our driving range, playing a round of golf with old friends, or enjoying a cold beer at our bar, we’re the place to go. If you are looking for a challenge, our executive golf course certainly has it. Only a few people have ever parred our Lockport, NY course. We are not far from Amherst & Niagara Falls, NY and we invite you to see if you can add your name to that short list by paying us a visit today. Here at Gothic Hill Golf Course, we are super passionate about the game of golf. We believe that golf is one of the best games out there and work hard to make sure your experience at our golf course is a positive one. From helping you chose your gear to helping you improve your game to making sure all your needs are met, we’re here for you, every step of the way. 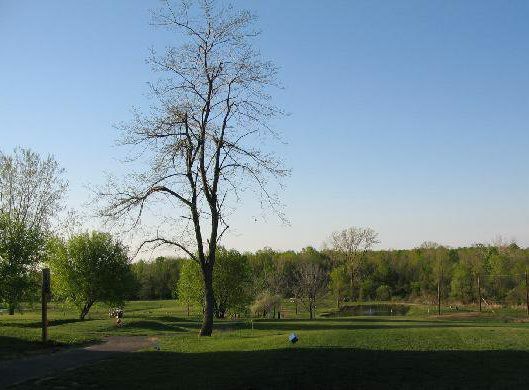 Visit our Lockport golf course today for a golfing experience you’ll never forget!